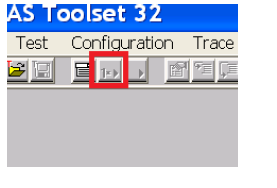 I’m sharing with you how to write VIN in your CIC and MEDIA using Tool32, but same process can be used to change the VIN# of any module , the only difference is the PRG file related to the module you want to access .The hardest and mistery part to get Internet/BMW live working is how to write the suitable VIN on the system. Note:This article is just for educational purpose,I am not responsible for any result,please try at your own risk. **(here you will actually write the new VIN), this works instantly not like NCSexpert which takes time, I wrote the VIN with its check number (17th digit) that you can get from the FA functions from NCSExpert. I can explain you this separately. Now lets write the VIN to the second place, click on c_fg_auftrag and repeat 1.2 and 1.3. 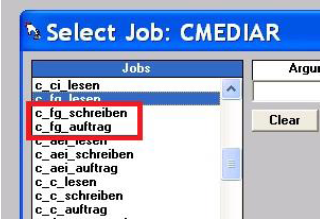 Now we will change the ECU, press F3 and look for CICR.PRG and repeat the above same steps for c_fg_schreiben and c_fg_auftrag.